Most in the western world are familiar with the story of Jesus: born a product of a virgin and God (immaculate conception), attempt on his life shortly after birth, performance of miracles, execution and resurrection. In the history of religion, there are numerous divine births (male infants born as a 'son of god'). Hertha, a Teutonic goddess was a virgin when she was impregnated by the heavenly spirit and bore a son. 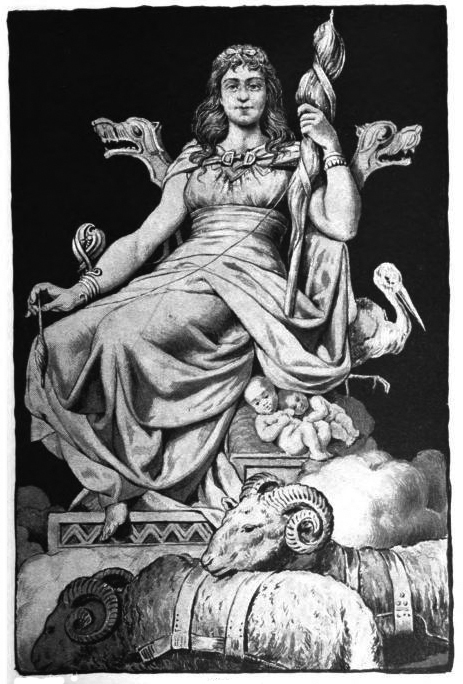 The Scandinavian Frigga was impregnated by all-father Odin and bore Balder, the healer and saviour of mankind. 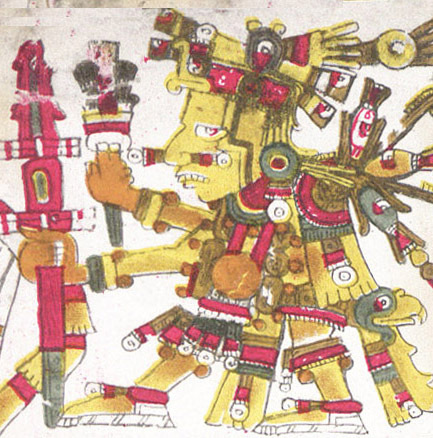 The idea of a god impregnating a (virgin) human female was an element in Aztec culture (Coatepec impregnated by sacred feathers, producing Huitzilopochtli, a sun-god); the Haudenosaunee of eastern North America tell the story of Deganawidah, son of a virgin. In ancient Greece, Zeus impregnated many human females producing 'gods' such as Apollo, Theseus, Dionysis, Persephone (female), Hercules, Helen (female, again) etc. Hermes and a shepherdess together produce Pan. Not only are there several 'virgin birth'stories but there are also many stories which are identical or nearly identical to that of the life of Jesus Christ. Many claim that the Christ story is that of Egyptian Osiris, Greek Dionysis or Adonis of Attica. Inscribed about 3,500 years ago on the walls of the Temple at Luxor were images of the Annunciation, Immaculate Conception, Birth and Adoration of Horus, with Thoth announcing to the Virgin Isis that she will conceive Horus; with Kneph, the "Holy Ghost," impregnating the virgin; and with the infant being attended by three kings, or magi, bearing gifts. The similarities between the Christian story of Jesus and the Hindu story of Krishna are, as well, almost identical: both were miraculously conceived (human woman, Deraki, impregnated by the god Vishnu), both were said to be 'incarnations of divinity on earth', were of royal descent. At the time of their births, they were visited by shepherds and angels sang. When the monarch found out about their births, he tried to destroy the child who was saved by relatives/friends. The king, in turn decreed that all newborns should be put to death. These are stories of inspiration, meant as metaphors. Unfortunately, many sincerely believe that there may indeed be several versions of the 'son of god' story but that the story that relates to their own religion is the only one that is true. *Religious symbols: subject of research for the novel The Tao of the Thirteenth God - Amazon Kindle.